Welcome to Creative Cutting Classroom! My name is Brandi and I am so excited that you are here! 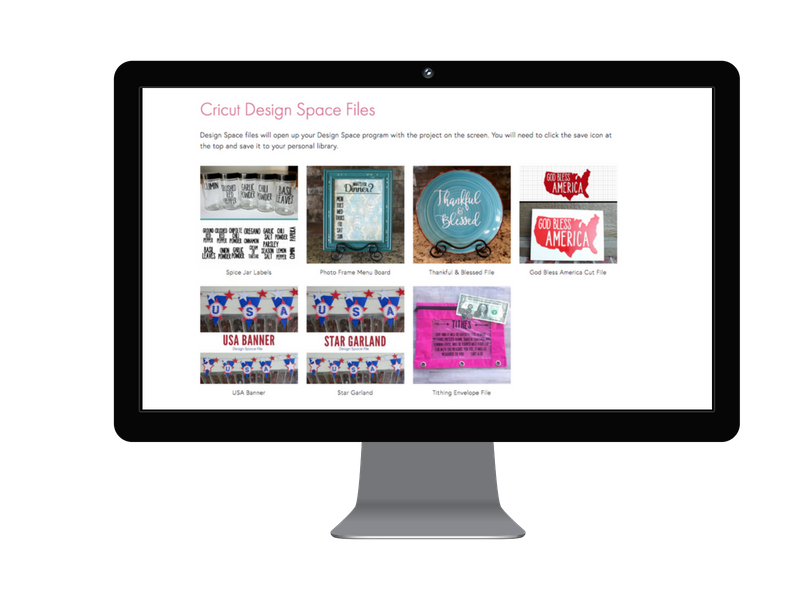 If you are a Cricut lover, this site is for you! Whether you are a newbie or have been using your Cricut for ages, you will find all kinds of tips, tutorials and projects. I know learning to use your Cricut can be overwhelming and intimidating. You may even be one of the many people who’s Cricut is still (gasp!) in the box. I get it. There is sooooo much information out there. I am going to help walk you through step-by-step so you will feel confident in using your machine. Once you get the basics down, we will tackle the advanced features so you can start using your Cricut for what you bought it for in the first place! Way back in the day, (before Cricut Design Space), there was Cricut Design Studio. It was an actual computer program with zero instructions. Cricut had a different CEO then, and the company was very different. I had tons of students asking me to show them how to use Design Studio. So many in fact that I decided to teach it step-by-step on video and write out all of the instructions. My video-enhanced ebook, Learning the Cricut, was born and thrived for many years until Design Studio was phased out. Thankfully we have Design Space now and a wonderful Cricut team that provides tons of inspiration and instruction. I would love to help break all of that info down and meet you where you are in this Cricut journey. I am super excited to take all of the energy and ideas that I previously used in teaching live classes and share them with you here on the blog. Whether you want to use your Cricut to make shirts for your family, awesome birthday party decorations or even use it to start a side hustle, we can do it together! Please let me know how I can help you. I would love to connect with you! I want to know all about you and what you would like to learn and see here. I want this site to be for you! Feel free to message me anytime (click the "contact me" tab in the menu in the footer) and subscribe to the newsletter to get all the latest projects and how-tos. If you are on Facebook come join our group at www.cricutfbgroup.com.